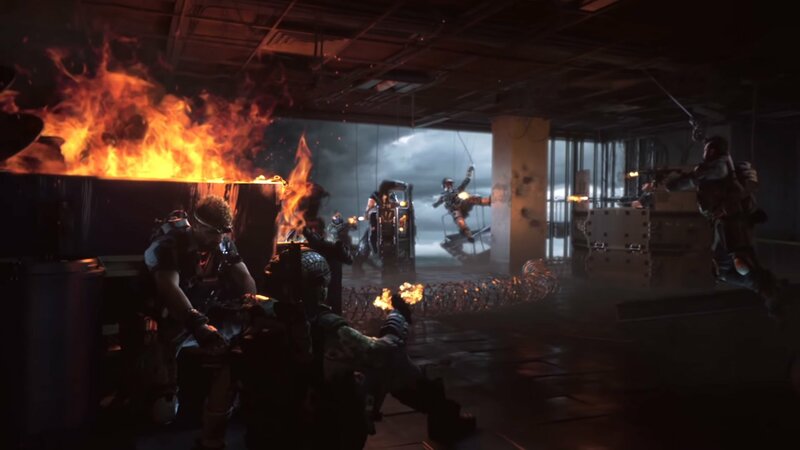 Call of Duty is ready to step into battle royale for the first time, with Activision and Treyarch revealing the game mode's full map. There's less than one week until Activision and Treyarch unlock the beta for Call of Duty: Black Ops 4's Blackout mode, bringing battle royale to the series for the first time. What exactly can players expect to see? There are still a number of unknown variables, including undead zombies. But on Wednesday, Activision released a first look at the game mode's official map. This first look comes courtesy of the Call of Duty Twitter account. 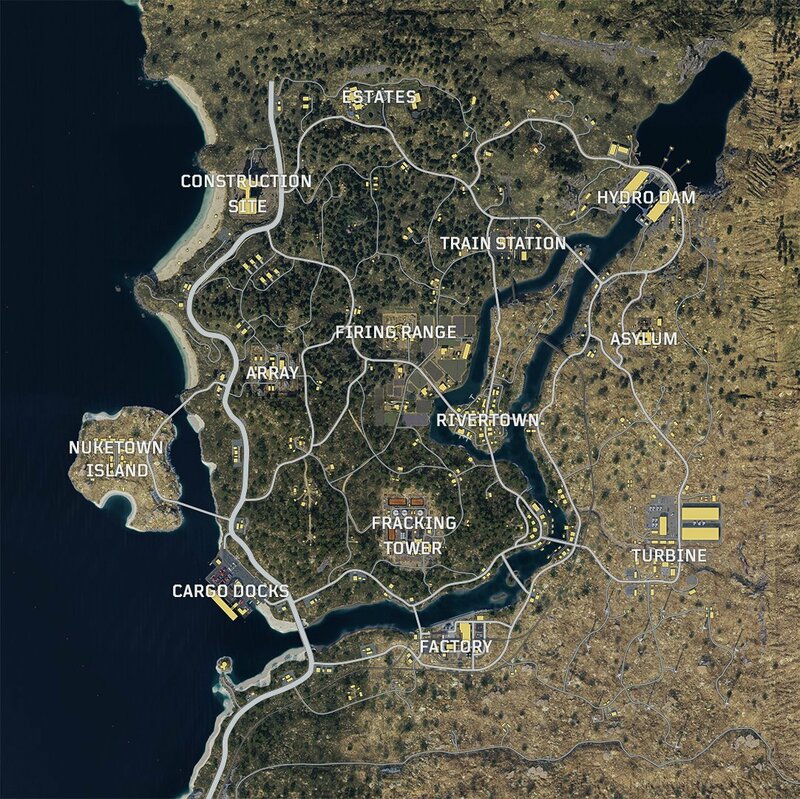 The Blackout map looks to be every bit as sizable as Treyarch promised, with numerous places for soldiers to deploy. That includes the distant Turbine, the isolated Nuketown Island, and the Hydro Dam that gives way to a expansive river. This further appears to tease the "land, air, and sea" gameplay that Treyarch has promised for this mode, with the developer stating previously that Blackout would include a variety of vehicles. It won't be long before players can check out this map in person. The Blackout beta will launch for PlayStation 4 users on September 10. The full Call of Duty: Black Ops 4 game will release on PC, PlayStation 4, and Xbox One on October 12.